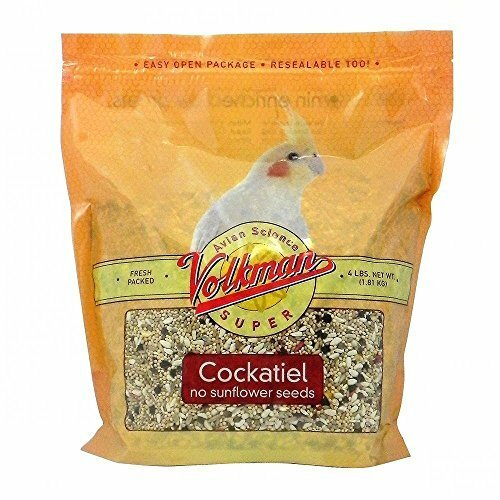 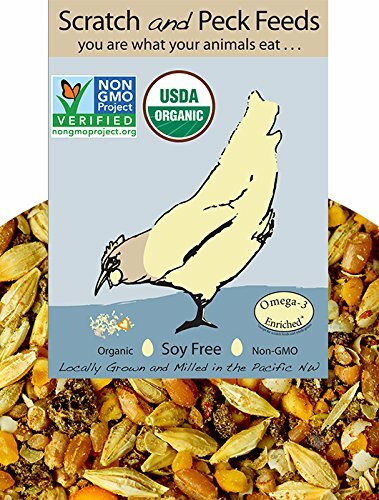 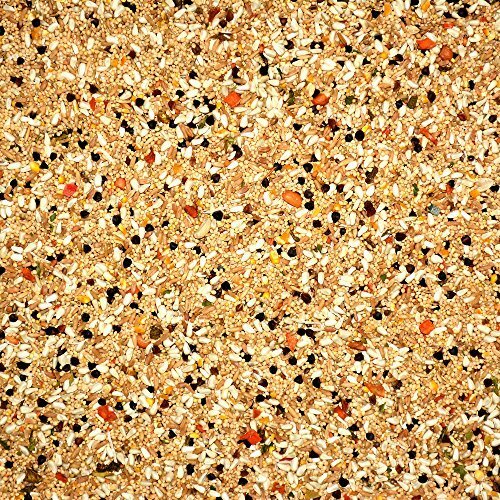 Volkman Avian Science Super Sunflower Seed-Free Cockatiel Food is a combination of healthy seeds, grains, fruits and veggies that’s free of sunflower seeds. 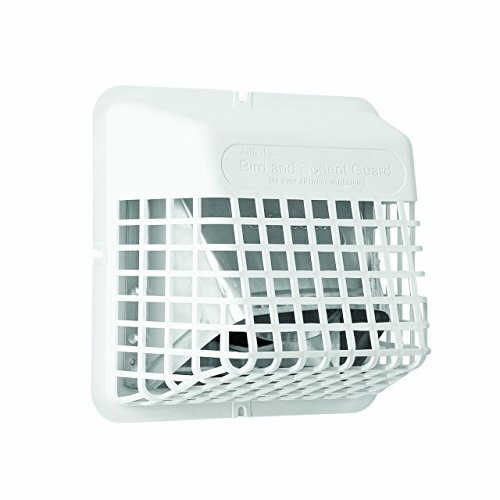 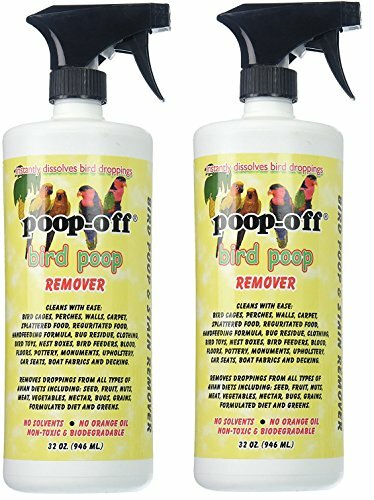 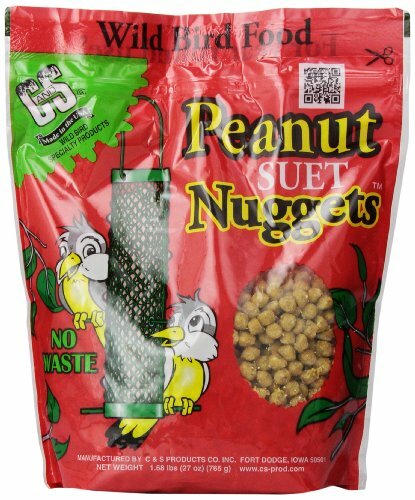 It’s the perfect choice for small birds like Cockatiels, Senegals, Lovebirds, Conures and Parakeets. 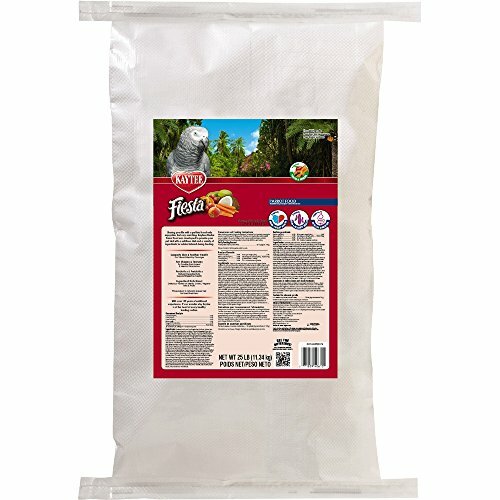 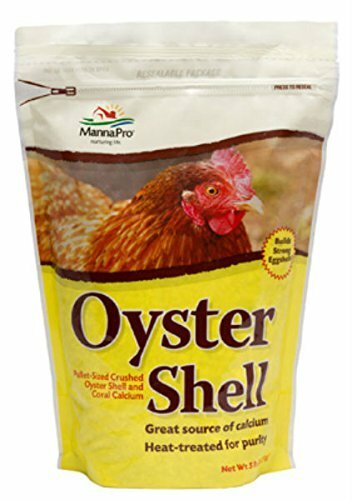 This mix is good for overweight Cockatiels and those on special diets because it contains no sunflower seeds, which are high in fat. 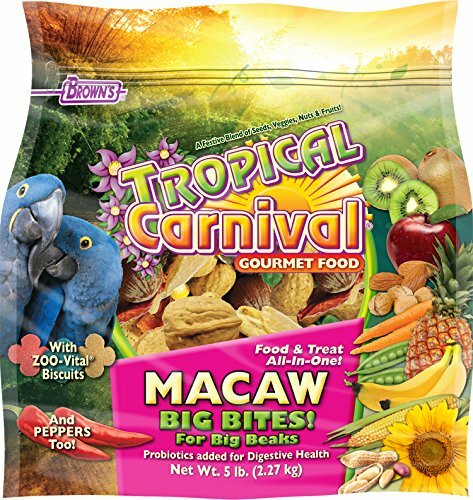 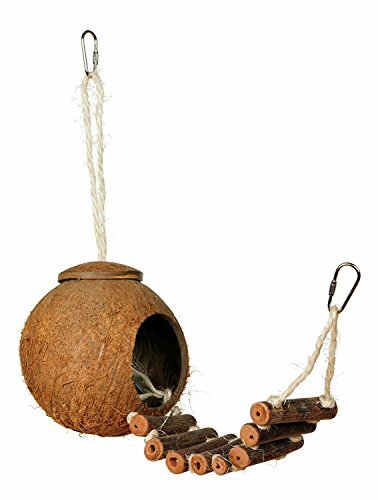 Instead, your bird can enjoy a food full of nutritious diced carrot and papaya, shredded coconut, and canary grass seed, which has low fat content.